3.18.19- Why bring back Darby? Discover Locked On Eagles 3.18.19- Why bring back Darby? 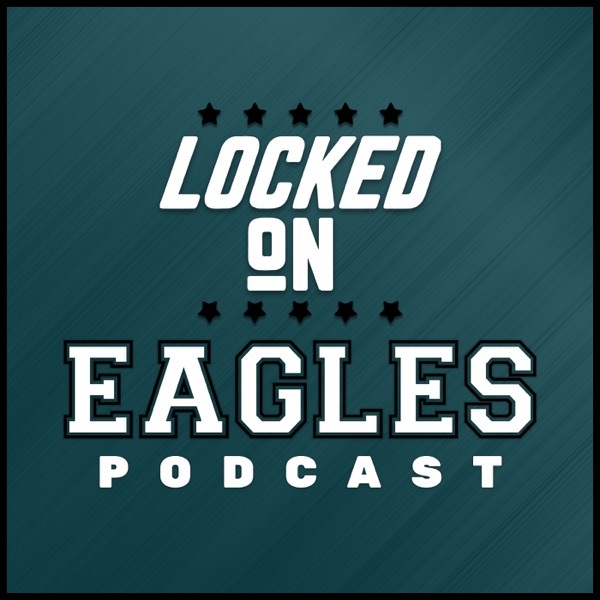 On today's Locked on Eagles podcast, Louie gets into why the Eagles bringing back CB Ronald Darby on a one-year contract was the wrong decision. Will Howie Roseman try to trade one of the other five young corners? Will Rasul Douglas, Sidney Jones, and Avonte Maddox get a fair shake at beating out Jalen Mills on the other side? What about in 2020 and beyond? Check out this secondary special on the Locked on Eagles podcast! Need to let go they cb situation. They know what they are doing.